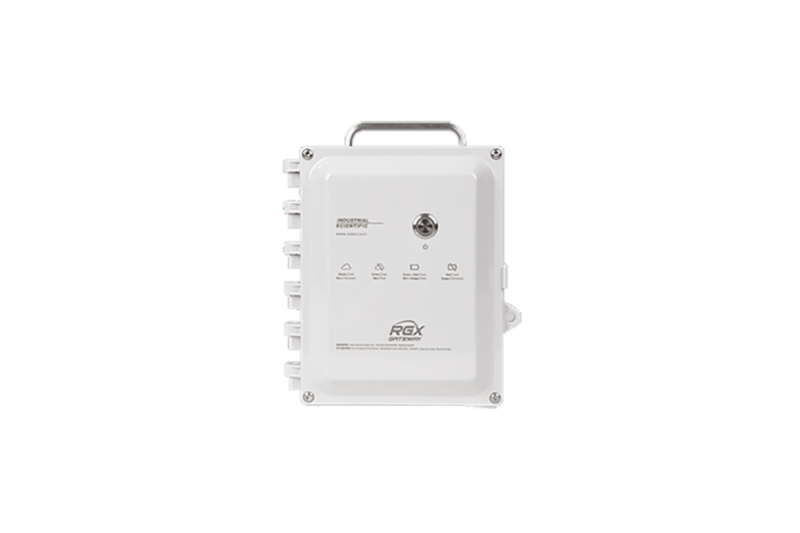 Designed for hazardous locations, the RGX Gateway is compatible with Ventis ® Pro Series Multi-Gas Monitors and Radius ® BZ1 Area Monitors. Through the LENS™ Wireless instrument-to-instrument mesh communication system, the monitors share gas readings and alarms with one another and the RGX Gateway. The gateway then transmits readings through cell, wi-fi, or Ethernet to iNet ® Now Live Monitoring software, which alerts key team members within seconds of an incident. The combination of LENS-enabled gas monitors and the gateway enhances the ability to get data to the cloud from complex locations such as confined spaces or plants where a typical wireless connection may be obstructed. "The RGX is truly designed to go where the work is. With a Class I Div II hazardous classification and an ingress protection rating of IP65, the gateway can be used in hazardous environments as well as most weather conditions," said Ryan Thompson, associate product manager.